Learn the skills of highly sought-after DevOps engineers, and a whole lucrative career could be at your fingertips. Discover the tricks of the trade with The Pay What You Want DevOps Bundle. 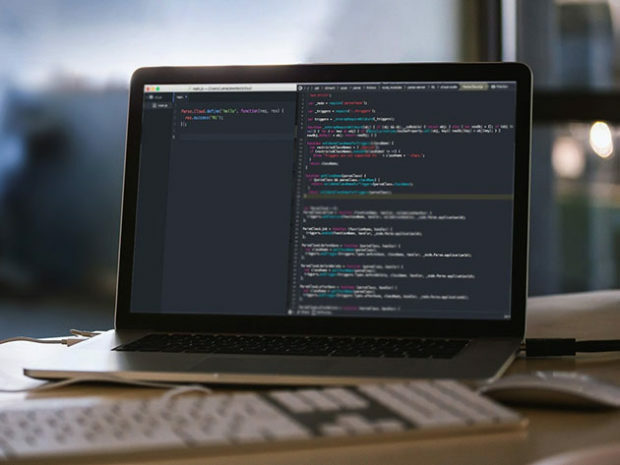 This series of 7 online courses helps you learn tools for deploying application builds, managing virtual server environments, writing shell scripts, and more. First, you’ll learn about Jenkins, which helps you automate continuous integration pipelines. You’ll learn how to use Kubernetes to scale applications, practicing your new skills on real-world scenarios. You’ll discover how to manage AWS servers, and use Docker to deploy packages with project-based training that gives you valuable hands-on experience. Best of all, you pay whatever price you want for all this knowledge. That’s amazing, considering there’s more than $800 worth of training here. 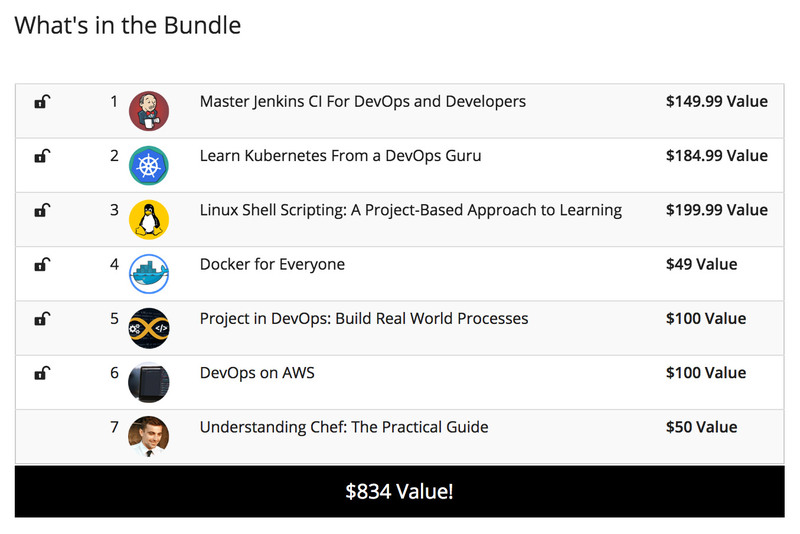 Get The Pay What You Want DevOps Bundle in the Technabob Shop now.